This is an interesting play when it comes to LCD’s. 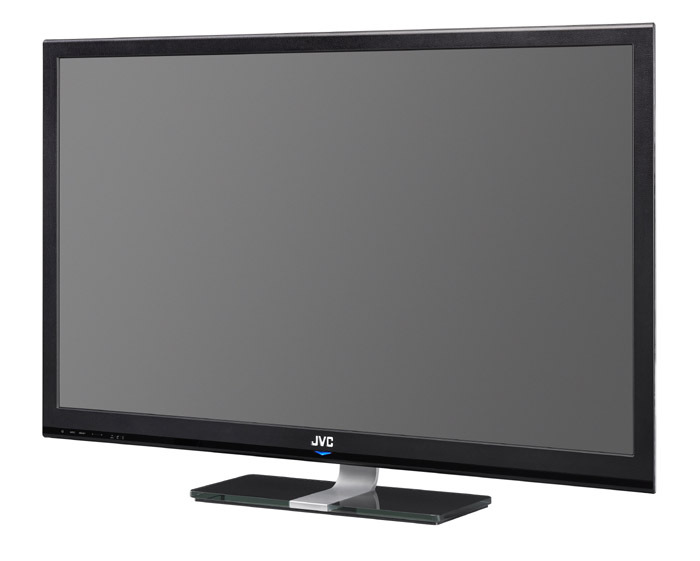 What makes the new JVC Xiview LT-42WX70 42″ 120Hz 1080p LCD TV monitor different is that it targets digital imaging professionals that are using digital SLR cameras, “allowing them for the first time to see the subtle colors, details and textures of their images faithfully reproduced”. How it does this is by featuring expanded color space capacity encompassing 100 percent of HDTV broadcasting’s (sRGB.904) color space and a coverage rate of 96 percent for Adobe RGB — a color space for still photographs taken on high-definition digital SLR cameras. The unit is pretty slim and lightweight at just 1-5/8 inches deep and features a stylish black leather-like texture on its slim bezel that also helps to reduce glare. The flat rear panel is completely finished in metallic silver without any visible assembly screws or vents. The JVC LT-42WX70 is available now and is priced at $2,399.95.